Koryo Hotel Lobby. Pyongyang, North Korea. 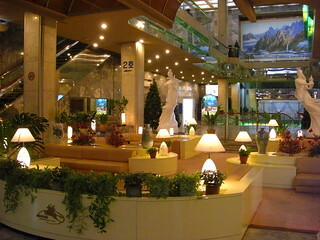 Lobby of the Koryo Hotel.